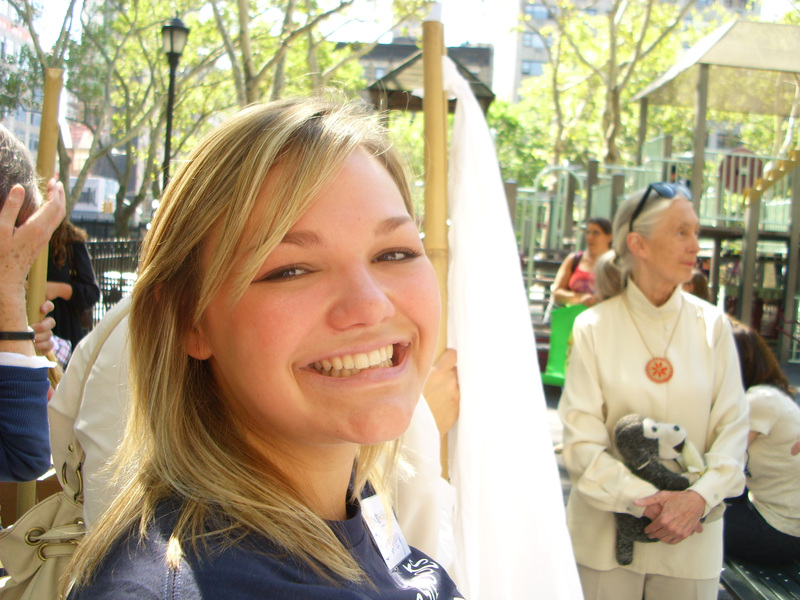 Hey everyone, Roots & Shoots Day of Peace was a great success all around the world! Congratulations! Here are some highights from the weekend. 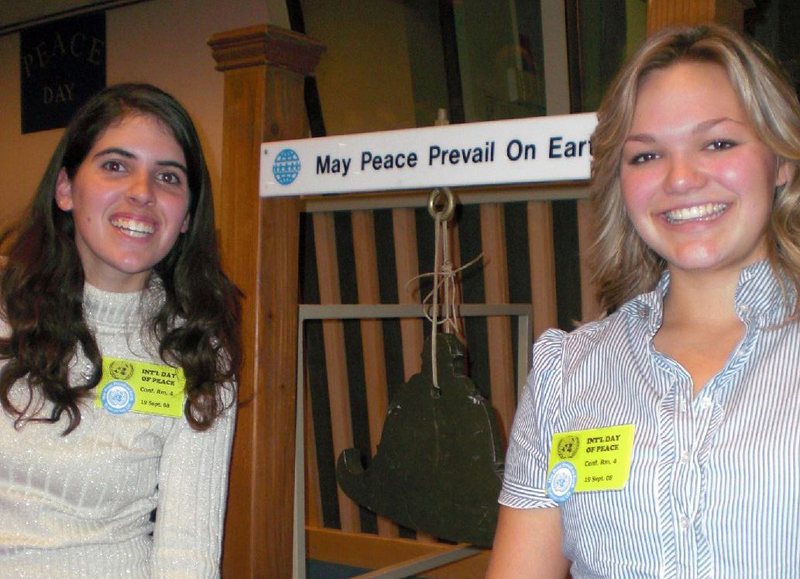 Katia and I at the United Nations in 15 naughts of wind! 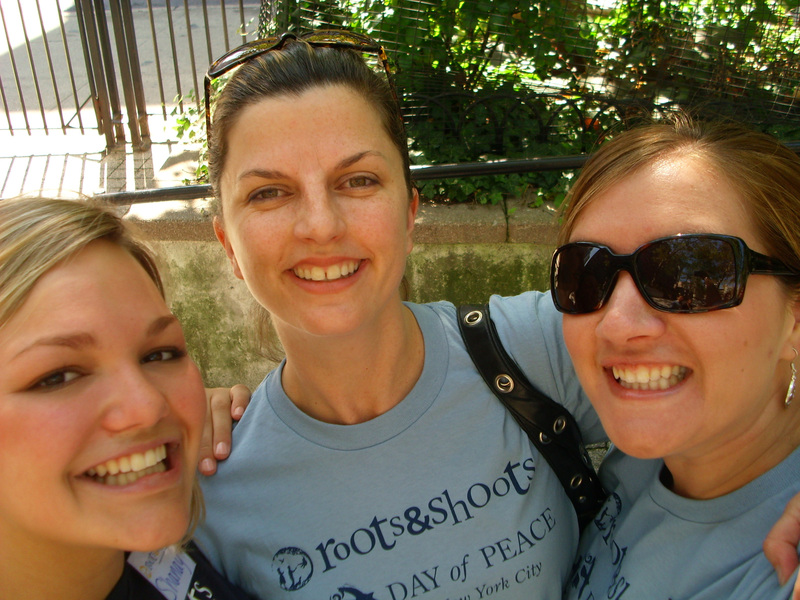 Don’t forget to share your Roots & Shoots Day of Peace experience with us! 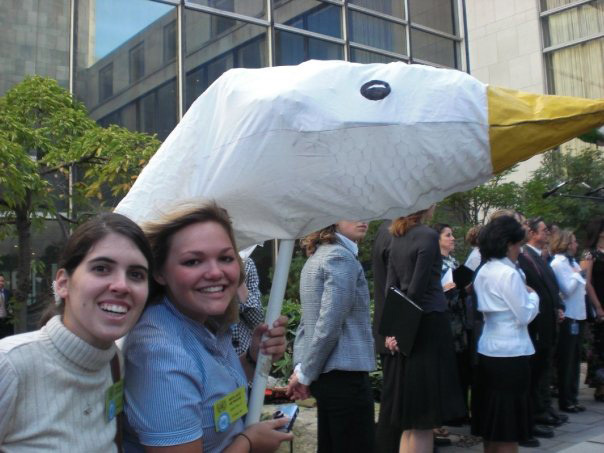 Submit a Project Report and send your photos, with completed release forms, to peacedoves@janegoodall.org!